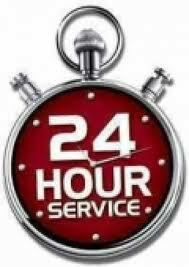 Our 24 hour locksmith in Ajax can help you with any urgent need. 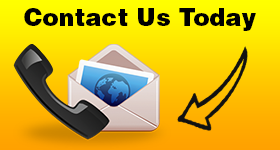 We cover requests in timely fashion and are well-equipped professionals. Our team at Ajax Locksmith can assist locals when their security is threatened on a 24 hour basis. Our team is mobile and each technician travels in vans equipped with the best equipment available in Ontario. We carry picking tools, cutting machines, car key programming software and other locksmith equipment with us. The job is always done right, on time and affordably. Are you locked out? Burgled? Lost the key? 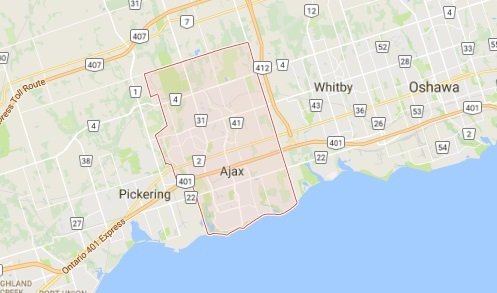 Call our team in Ajax 24/7. The list of our emergency locksmith services doesn’t end here. This is just a sample of what our team can do for you. Call us if the steering wheel is locked, there is a problem with the ignition, the door doesn’t lock, one of your keys is broken, the key is stolen or you are currently experiencing a house lockout. One of our Ajax 24 hour locksmith experts will soon help you. We respond as quickly as possible. Every professional in our team can be trusted for his skills, reliability and expert work. With the help of our tools and years of lock rekey and repair experience, we can take care of any problem. From reprogramming your car’s transponder key to rekeying the deadbolt of your apartment, our mobile technicians can help you with any emergency. Need professional help urgently? Call our company 24/7.